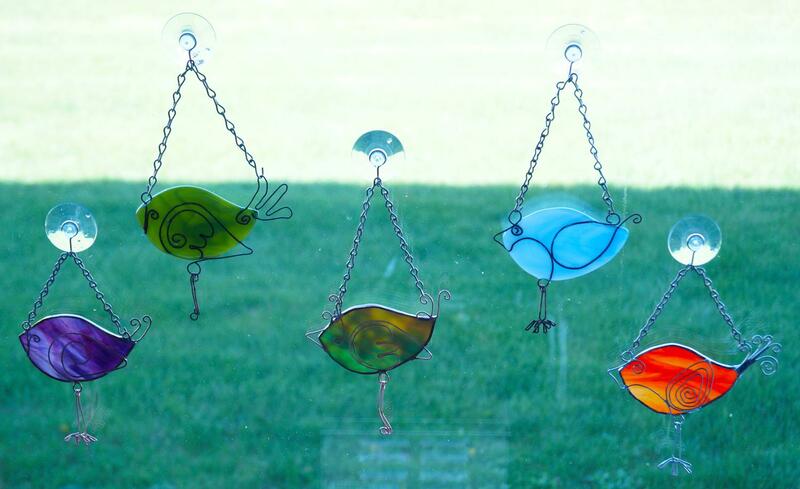 Make fun and easy sun catchers 2 ways with these simple step-by-step instructions. 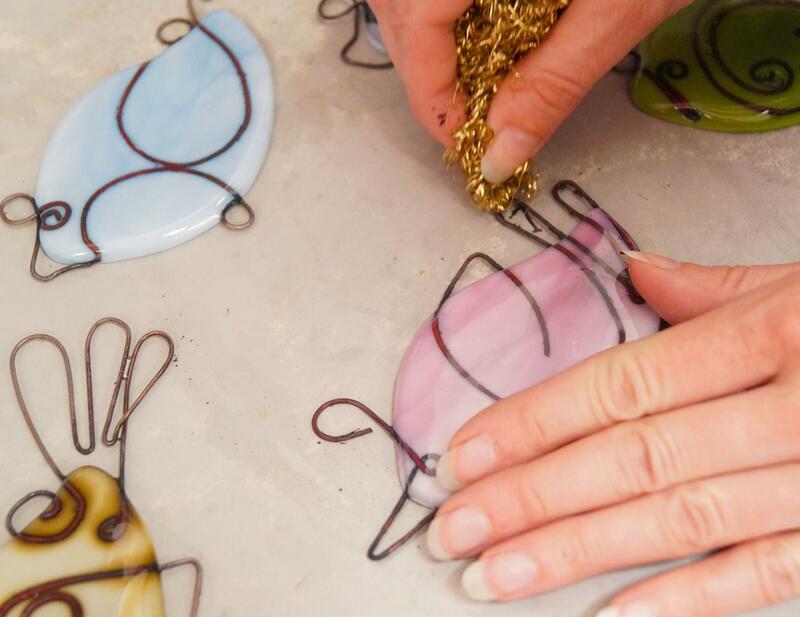 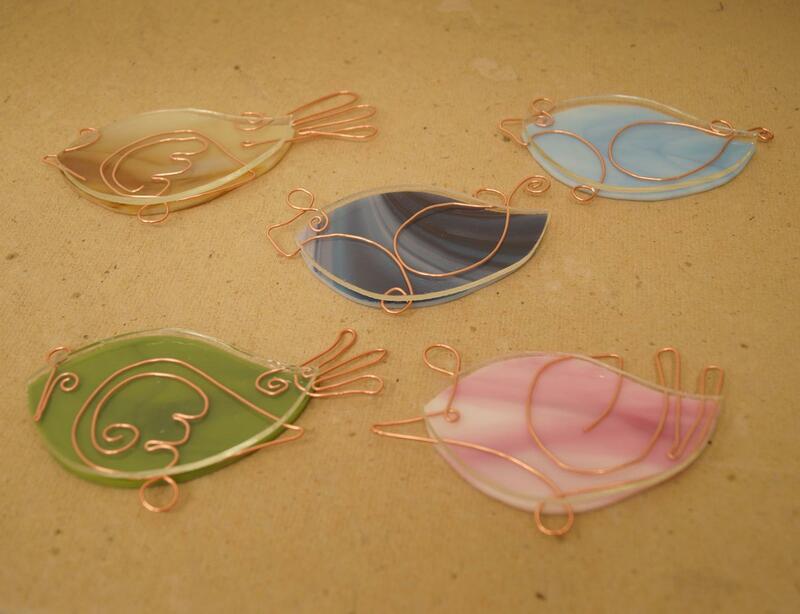 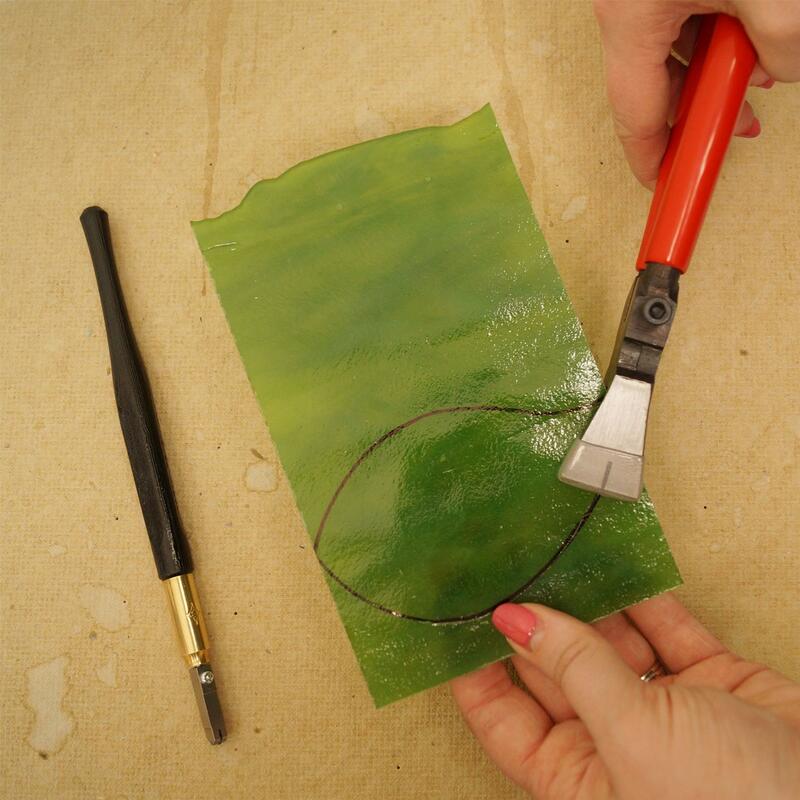 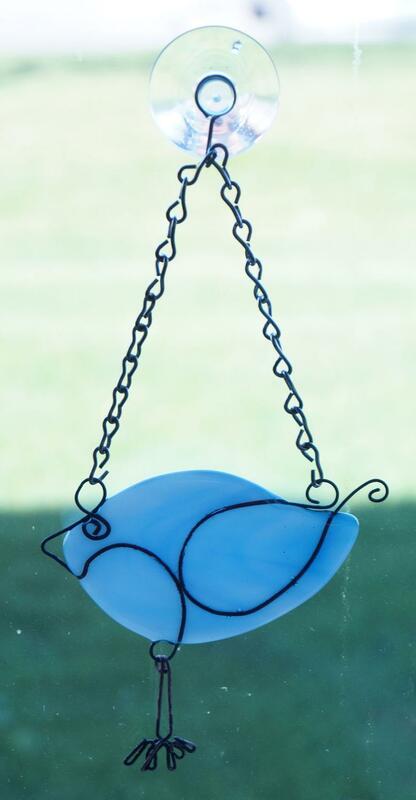 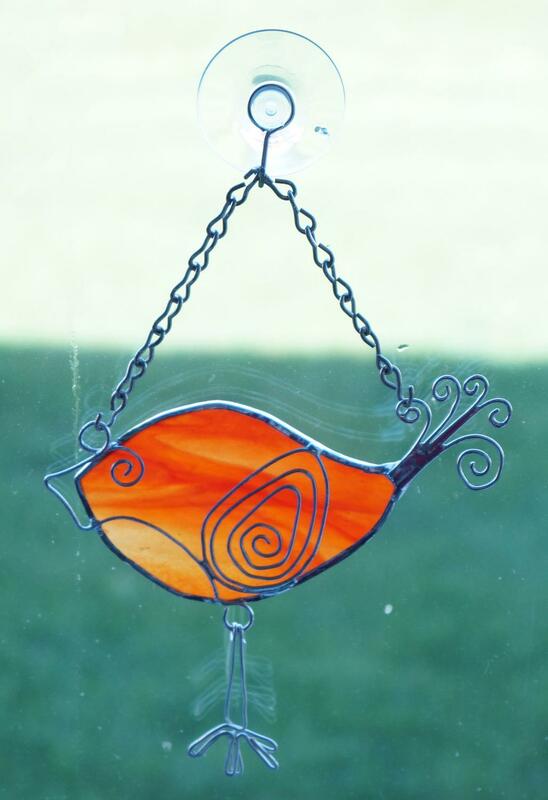 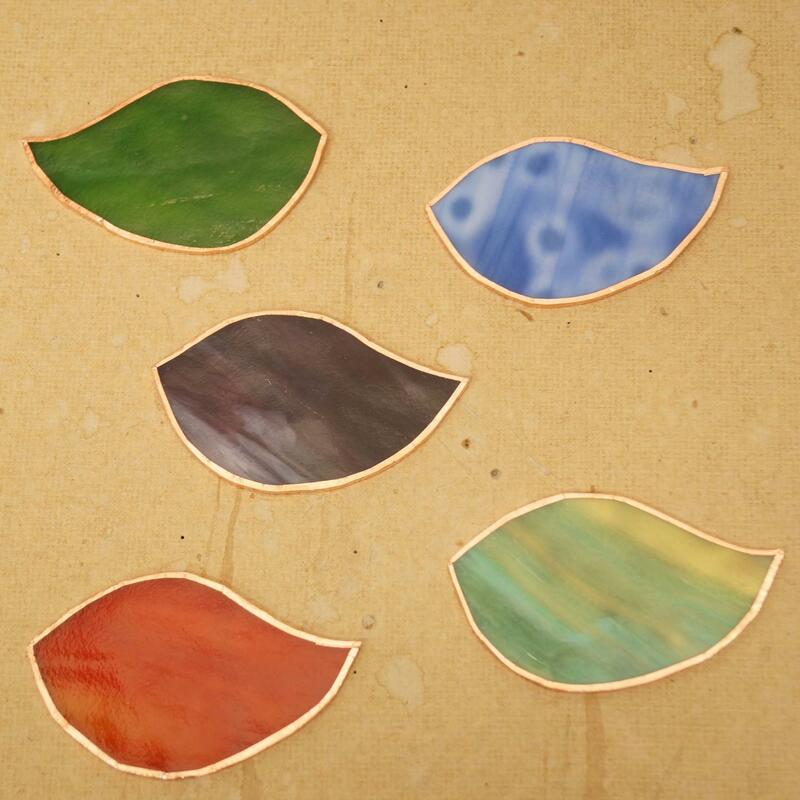 Create in stained glass or fused glass in an afternoon. 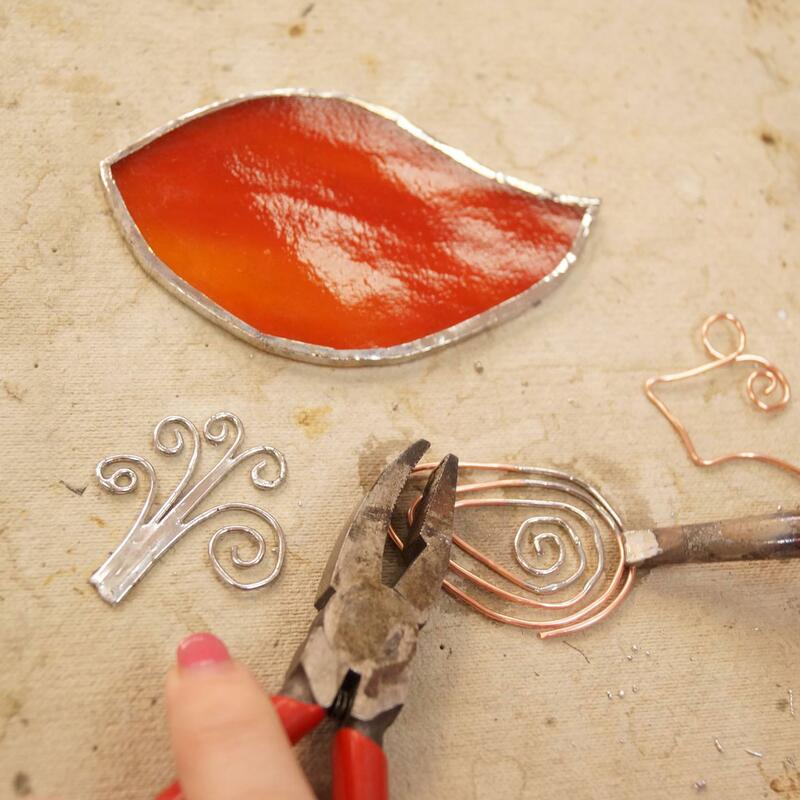 Find inspiration and template ideas with our free project guide. 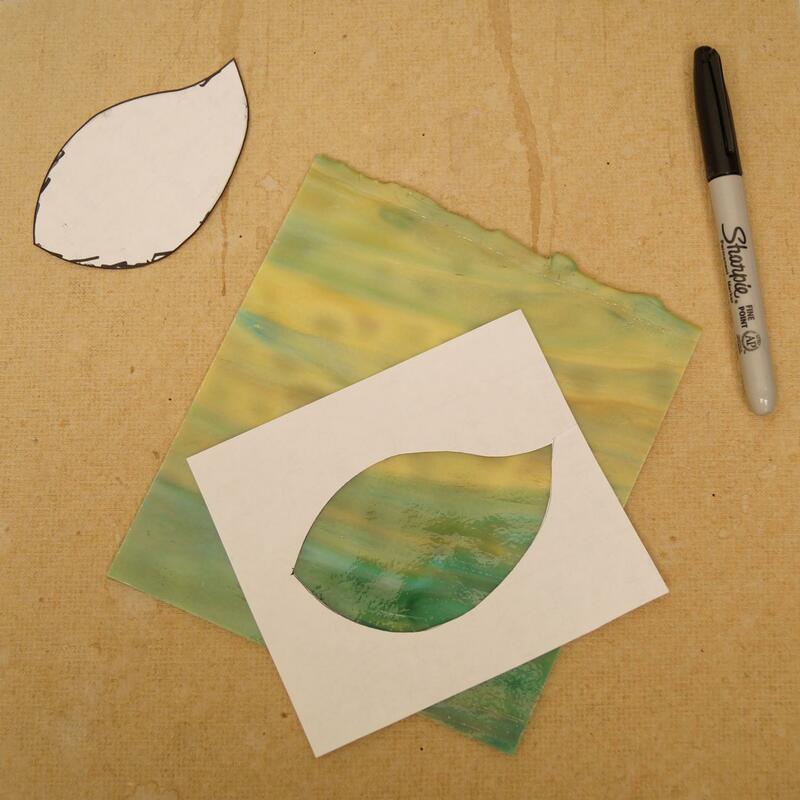 Click here for supplies shown in our projects. 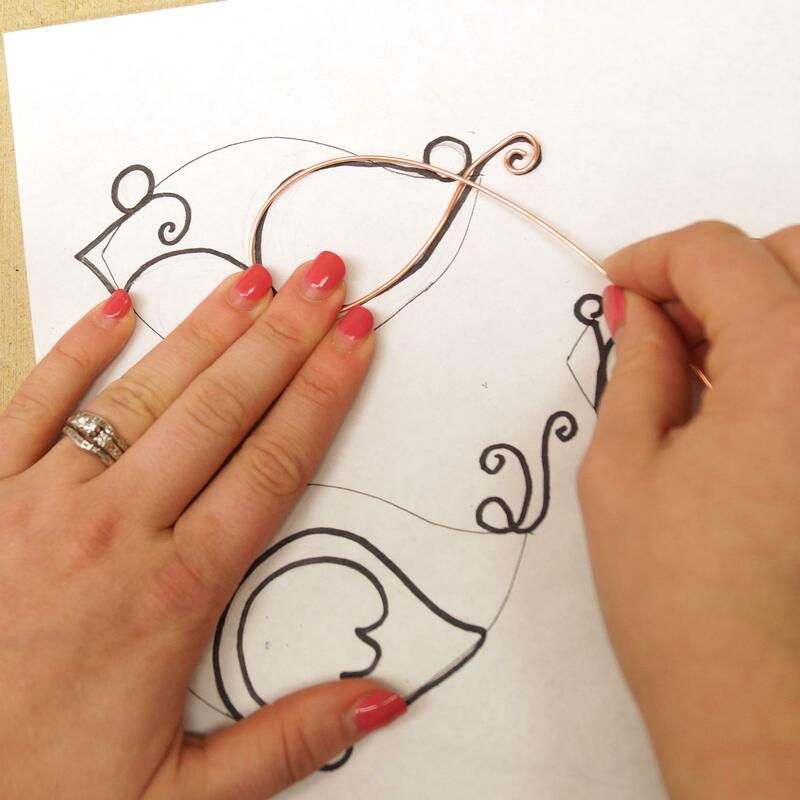 Follow the link below to download this Free Project Guide.